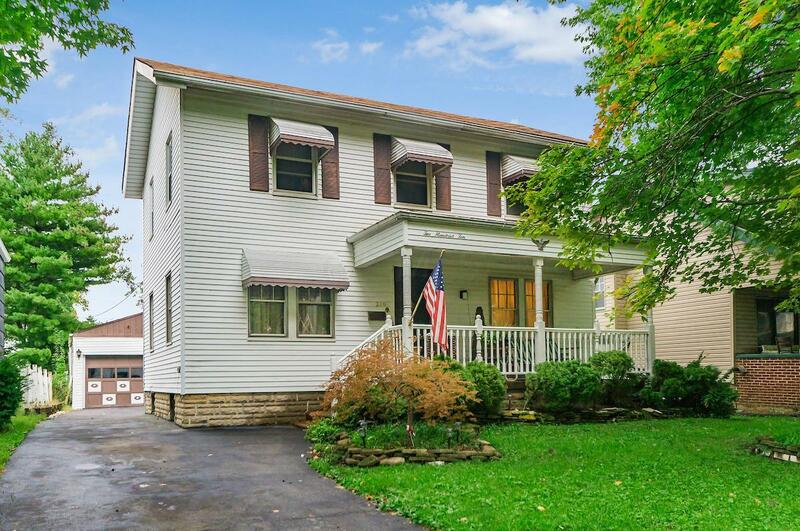 Spacious Westgate home with loads of potential. Entire Home has original hardwood floors under all carpet. Large family room and designated dining room make this a great home for entertaining. Kitchen has abundance of cabinet space and cozy breakfast nook. Upstairs you will find 4 spacious bedrooms and a large full bathroom. Outside find a fully fenced yard, large deck and full 2 car garage. Updated windows and furnace. Call today for your private showing.